Join Colin Watt, Director of Colleague Engagement and Chase Dolomont, Employee Engagement Strategist, Achievers, as they share practical advice on how to take your recognition and engagement programme to the next level for enhanced results in 2019. 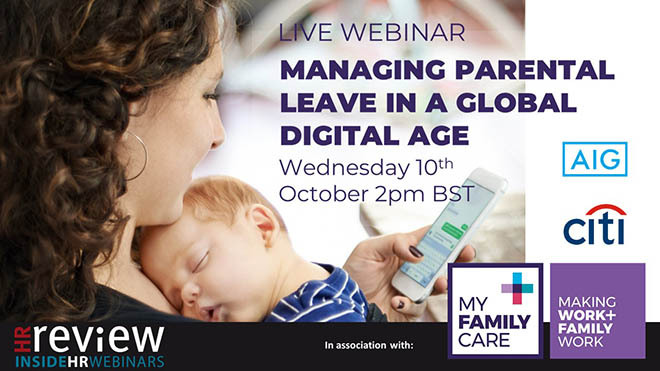 In this webinar we’ll be sharing analysis of the latest round of reporting and examining what it tells us about any progress in closing the gap. The results are in: HR, recruitment and talent practitioners have been taking part in the cut-e global ‘digital readiness’ survey – register for the webinar to benchmark your own HR digital readiness. 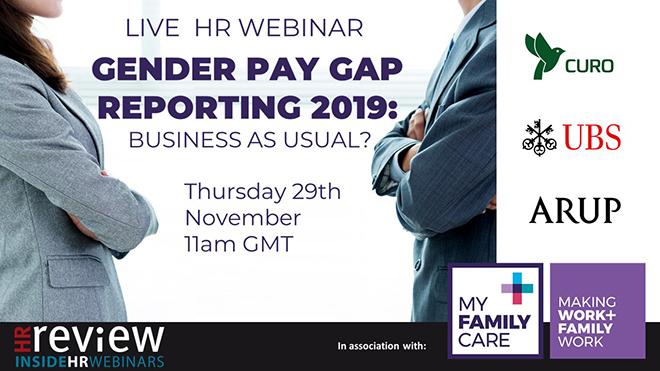 In this lively webinar, James Marsh will be exploring the issues and learning since the first Gender Pay reporting in April this year. 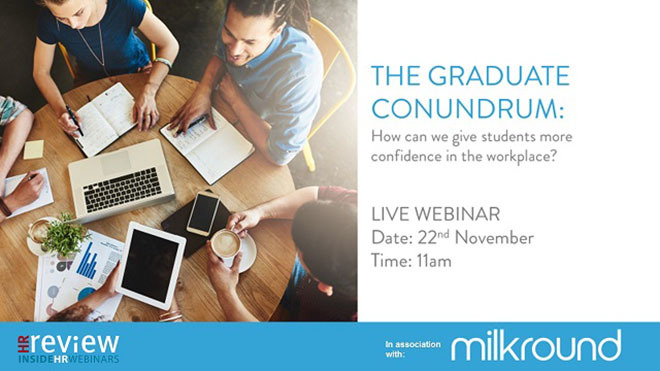 This webinar will present an opportunity for you to address your own thoughts and challenges around hiring and retaining graduates to discourage job-hopping and ensuring you are developing and shaping graduates in the workplace, and our expert panel will offer recommendations around these themes. Maternity coaching was first introduced on a wide scale in the early 2000s. Two decades on, the world and the way we work has changed enormously. 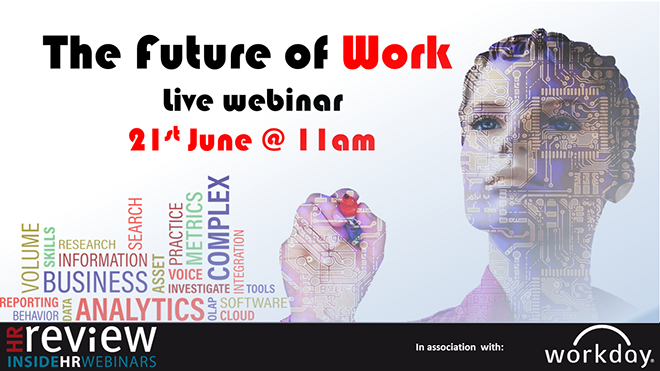 In this lively webinar, we will be discussing the latest trends, developments and the drivers behind them. 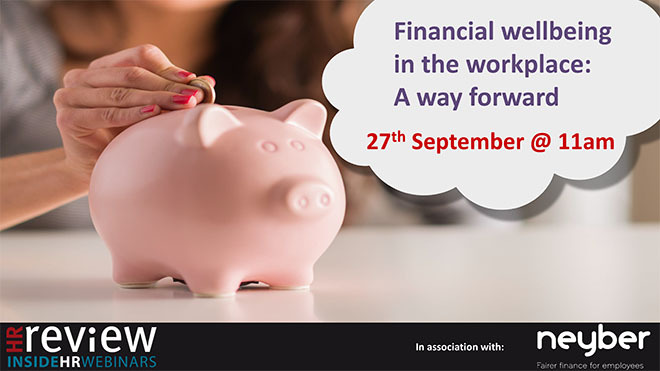 In this webinar our expert panel will look at the importance of teaching employees good financial habits, budgeting and creating a ‘savings buffer’ to help them cope with the pressures of personal finance and economic uncertainty. By 2025, the biggest age group of employees is likely to be the over 50’s. 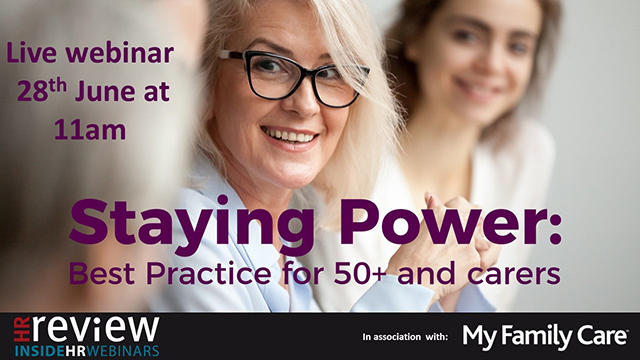 People over 50 now make up nearly one third (31%) of the entire UK workforce (up from around one in five or 21% in the early 1990s*) and if the number continues growing at the current rate, will be the dominant group by 2025.